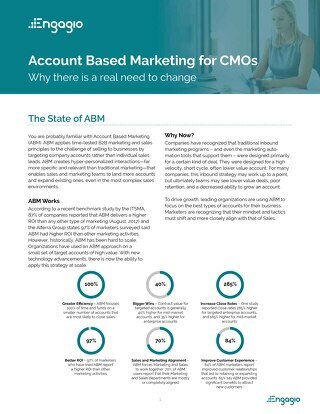 Successful Account Based Marketing starts with clean data and operations. 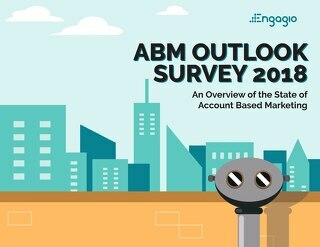 It’s tempting to jump straight to the fun stuff, like sending direct mail or launching your account-based ads. 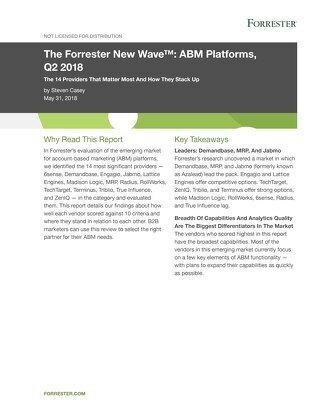 However, if you don’t have the right data in the first place, you’ll be costing your team greatly. 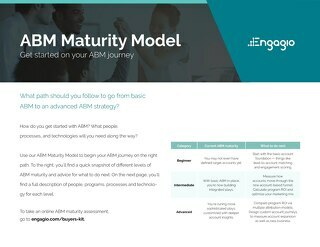 If you get this right, you’ll accelerate your ABM efforts and launch your team into hyper-growth. 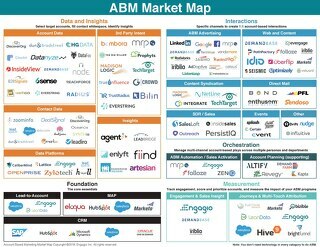 Don’t launch your ABM campaign before reading this! 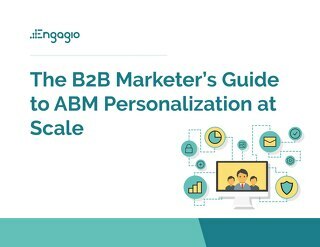 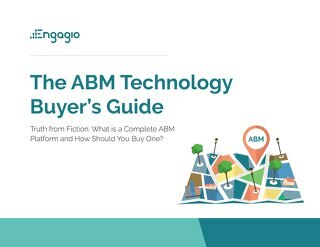 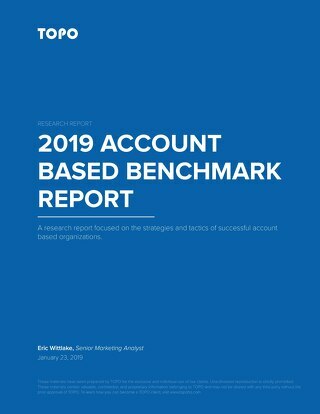 This is your trusted guidebook for setting the right foundation for your ABM program. 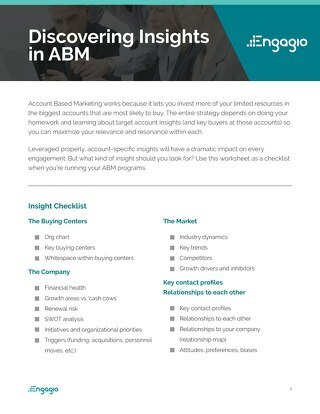 To ensure you’re ready for ABM, get your data ready by following this 6-step process. 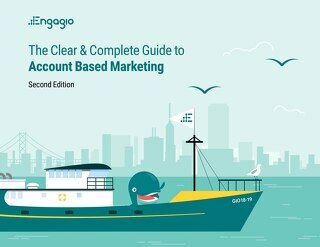 This process is going to help you avoid costly mistakes and give you the best chances at winning your high-value accounts. 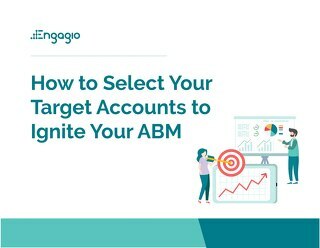 The different kinds of data inputs you need to properly select and tier your target accounts. 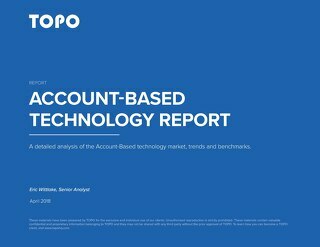 The 5 steps to running a data health check to analyze the status if your current data. 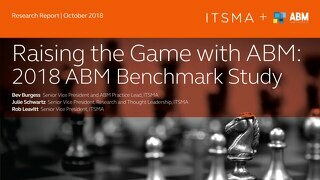 How to determine the best set of hygiene treatments to identify bad and suspect data. 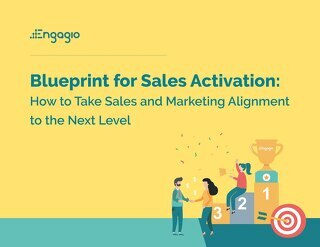 How to count the inventory, understand what is missing, and fill in the gaps. 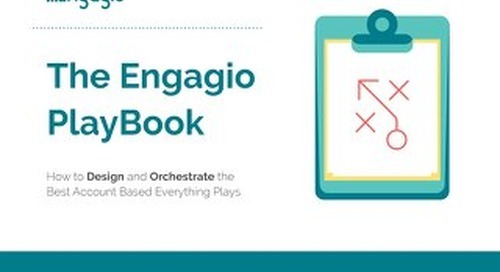 The 3 keys to crafting a plan to acquire the missing key contacts. 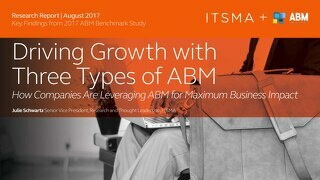 The secret to scoring data based on ABM Usability and prioritize contacts. 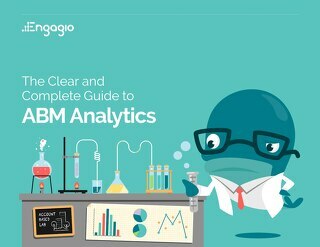 How to enforce data cleansing and stay on top of data quality. 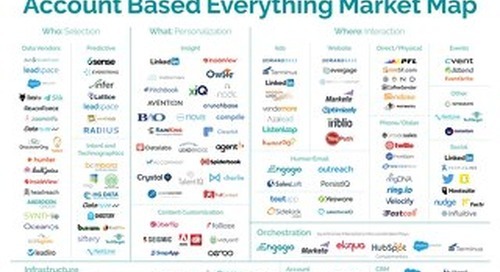 Today more than ever before, marketing departments are emerging as key revenue drivers. 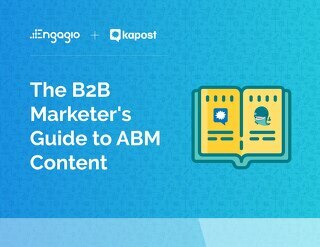 Two key philosophies have converged to become a powerful force in B2B: content marketing and ABM. 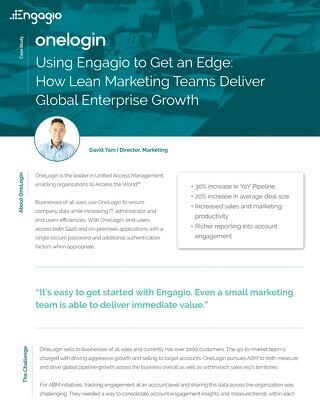 Using Engagio to get an edge: how lean marketing teams deliver global enterprise growth. 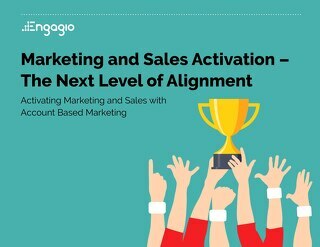 This is the story about how David Tam, Director of Marketing at OneLogin, and his team use Engagio.